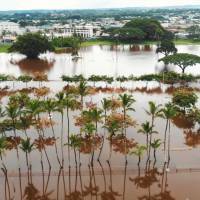 HONOLULU - A once-powerful hurricane twisted and drifted away from Hawaii, leaving behind heavily saturated ground on the Big Island and many residents on other islands relieved it didn’t wreak more havoc. 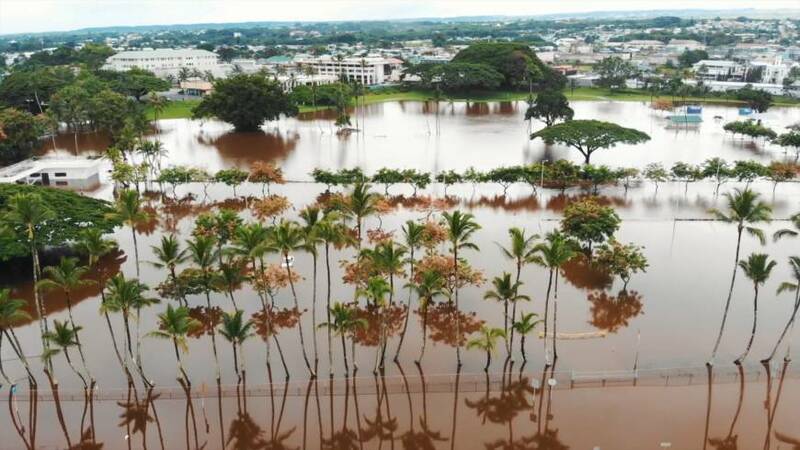 Firefighters on the Big Island rescued 39 people from floodwaters Friday through early Saturday as the island grappled with the nearly 4 feet (1.2 meters) of rain from Tropical Storm Lane, formerly Hurricane Lane, dumped on the eastern part of the island over the course of three days. About 200 miles (320 kilometers) and several islands to the northwest, tourists on the island of Oahu wandered Waikiki Beach and took leisurely swims as shopkeepers prepared to reopen.